Yep, you read that right. Essie Gel Polish, a UV-cured version of the popular nail polish line is hitting salons this October (at least in the US). According to WWD, who announced the launch in July, Essie Gel Polish will be available in 36 shades to start and promises a two-week chip-free finish in keeping with standard pro uv soak-off gel claims. But other than this being Essie&apos;s first-ever foray into the world of professional nail enhancements (OPI and CND each have a solid background in professional gel formulation etc. ), what&apos;s different? Essie Gel Polish aims to differentiate itself via a formula enriched with conditioning and strengthening agents such as keratin and vitamins B5 and E. Whether it&apos;s a hybrid or fully gel formula is as yet unclear; the name indicates gel. That&apos;s good for weak nails; gel is stronger than hybrids of polish/gel. 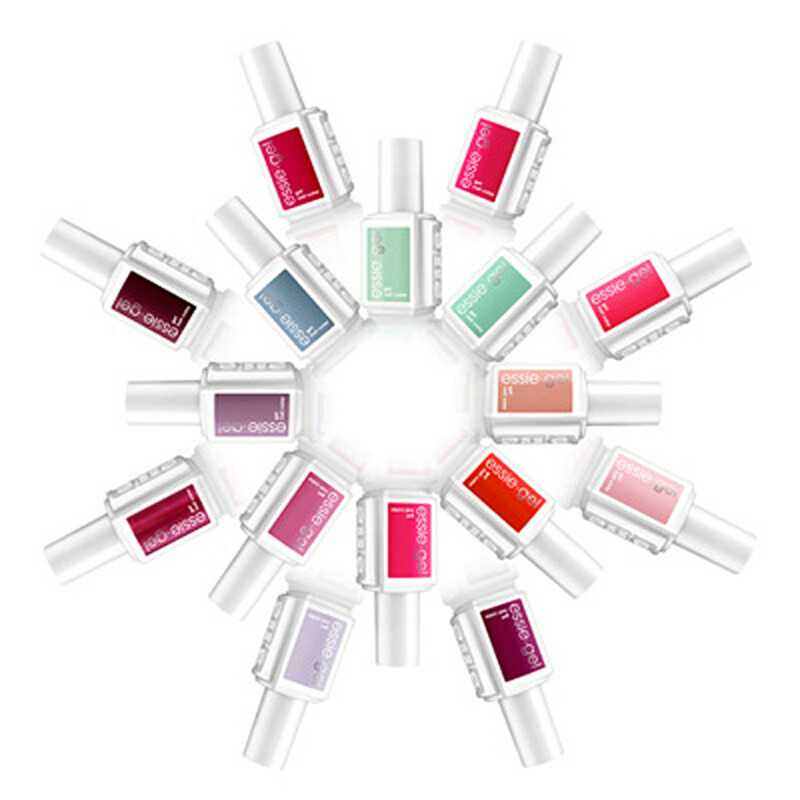 An LED-sensitive formula, Essie Gel Polish will cure faster in an LED UV lamp; an Essie LED UV lamp is part of the lineup, of course. 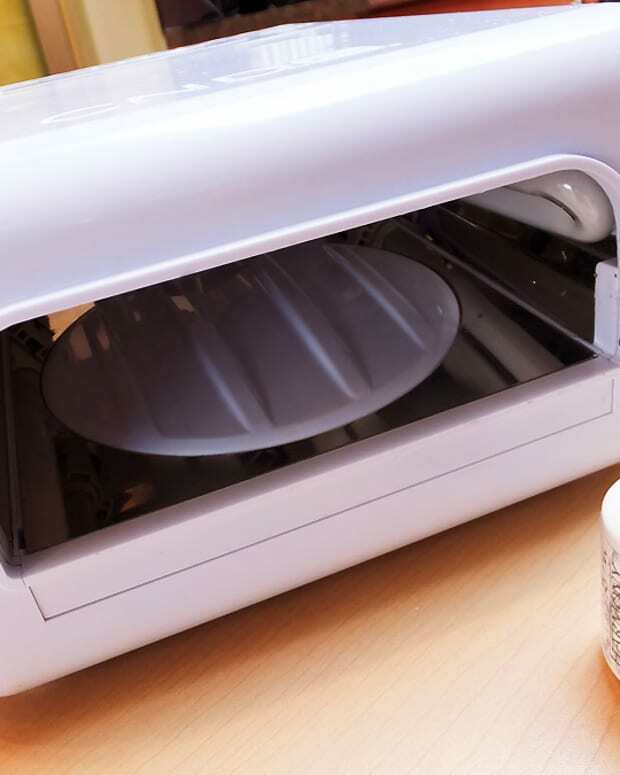 (LED UV lamps speak to specific components in LED UV gels to cure them more quickly than a fluorescent UV lamp will. Read more here.) 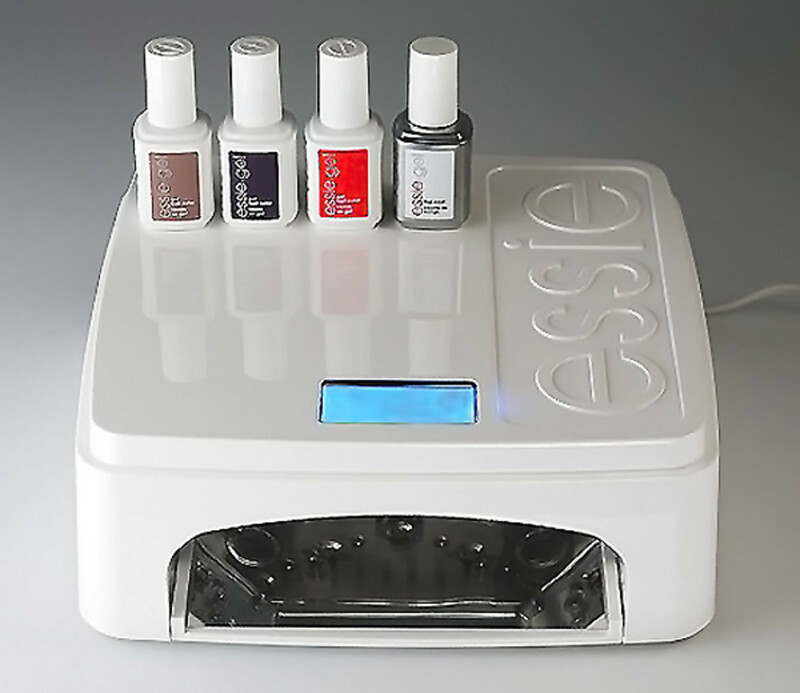 The brand claims the Essie LED UV lamp is "25% more powerful" than others on the market. We&apos;re not yet sure what that means, whether they&apos;re comparing themselves to other LED lamps or including fluorescent UV lamps, too; stay tuned. Expect a roll-out of 36 Essie Gel Polish colours at first. But don&apos;t expect exact colour matches to your favourite Essie nail polish shades. The brand admits straight off that formulation logistics makes precisely duplicating nail polish shades as UV gel very tricky. (Longtime soak-off manicure fans already know it&apos;s been a problem for OPI.) Instead you&apos;ll have to figure out which Essie Gel Polish is the closest match. For instance, the Essie Gel Polish sister of Ballet Slippers is Dance Class. Gelish, Artistic Colour Gloss and Entity are our favourite UV gel soak-off formulas so far, for their fantastic shades, excellent strength, shiny chip-free durable wear, and a quick, easy soak-off process. (And now thanks to these CND Brisa Lite bases, weak nails can safely wear Shellac, too.) We hope Essie Gel Polish performs at least as well as these. 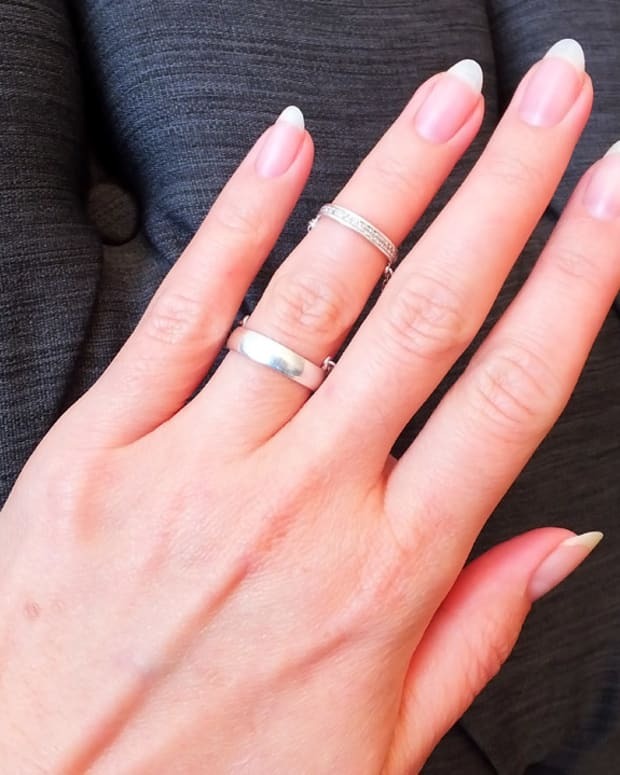 What do you think of the Essie Gel Polish concept? If your salon gets it in, will you try it?